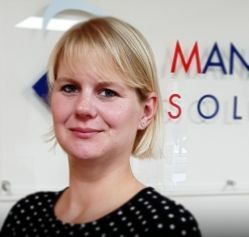 Alison is the newest member of staff, having joined the MRSL team in September 2018. Having previously worked for Farmers and Mercantile and, most recently for R K Harrison, her 13 years experience in insurance broking has enabled her to develop a wide knowledge of both rural and commercial risks. Her role in the company is to support the Directors and provide day to day management of the account handlers. Away from work her time is taken up by her two children, horse and dogs.